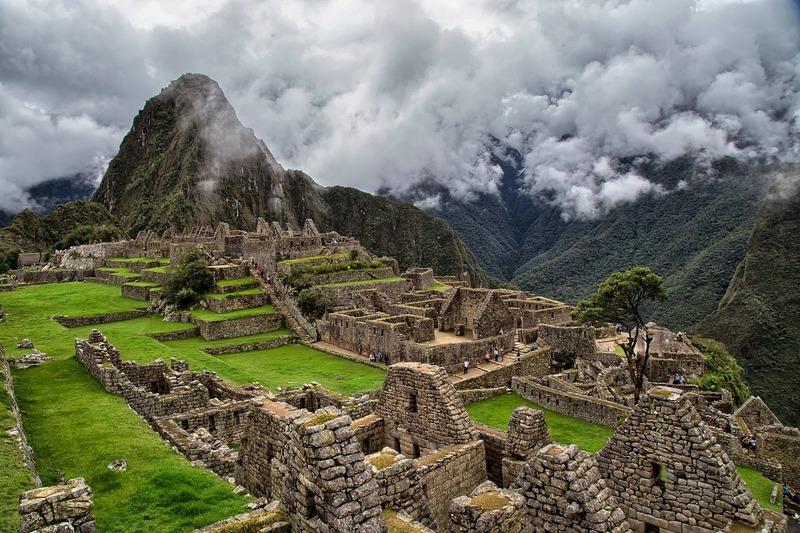 In the morning we head to Machu Picchu with our professional guide to visit the principal sites during a 2-hour tour. 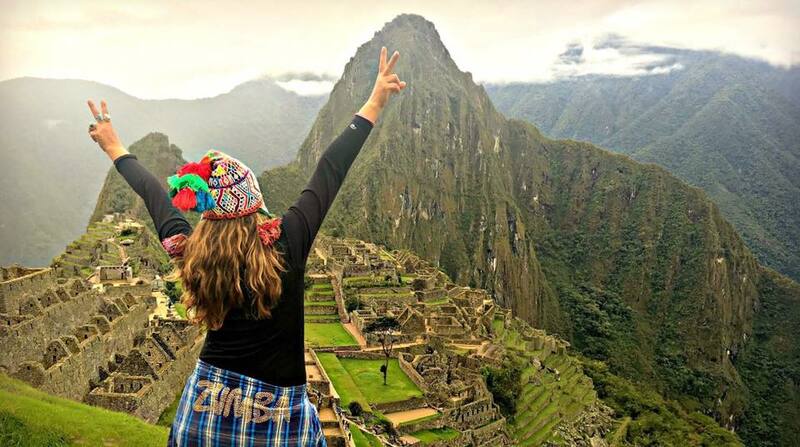 After the tour there is free time to visit Machu Picchu in your own. 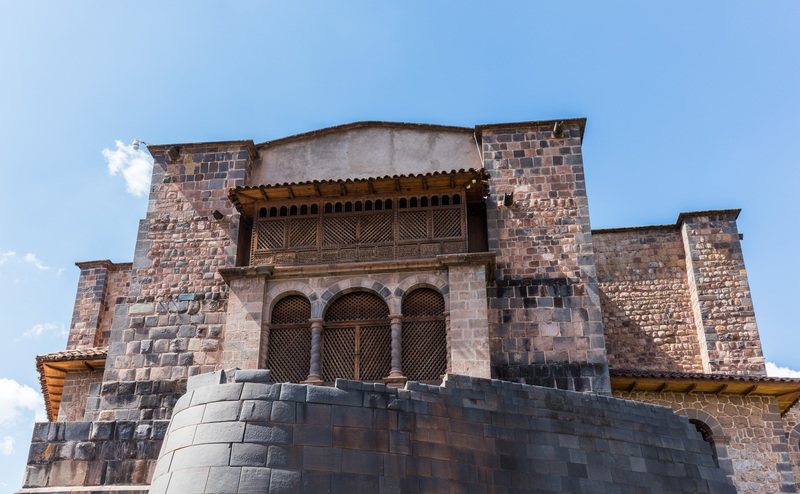 In the afternoon we will return to Aguas Calientes, take a train to Ollantaytambo followed by a bus back to Cusco. 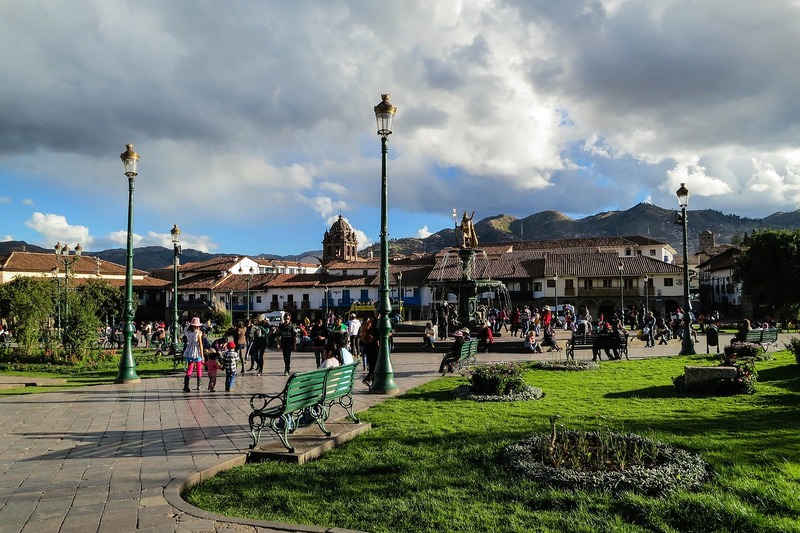 Cusco transfer to km 82 (bus and train). 01 night accommodation (hostel) in Aguas Calientes. 01 bus transfer (Machu Picchu to Aguas Calientes). Train ticket from Aguas Calientes to Ollantaytambo (18:45 or 21.30 depending on availability). First Aid Kit Oxygen tank. Visit to Huaynapicchu: additional cost of S/. 150.00.